A file with the .lit file extension is an eBook in the Microsoft eReader file format. 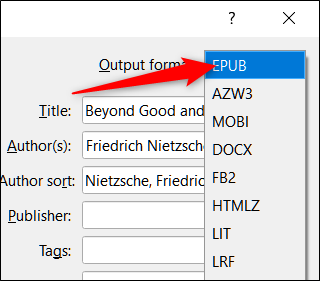 LIT (short for “Literature”) files are eBook formats designed by Microsoft to work on Microsoft devices only. A LIT file is a type of electronic book format created by Microsoft and used solely by the Microsoft Reader program, which was first released in 2000. Microsoft Reader was a free application that allowed users to view their books on Windows. Microsoft discontinued Microsoft Reader in 2012 and no longer supports the LIT format. Even though they’re uncommon these days, you’ll still see LIT files out there. How Do I Open a LIT File? LIT files contain the actual contents of the eBook and DRM (Digital Rights Management) protection that tries to control the use, modification, and distribution of copyrighted works. 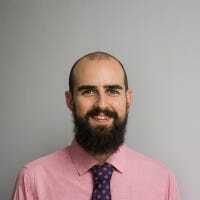 This limits the number of users that can access each digital copy, so if you’re trying to open DRMed content on an unauthorized device, it may not open. To open a LIT file, you need to download third-party software, as the Microsoft Reader intended to view LIT files has been discontinued and is no longer available. One of the best free and cross-platform solutions for viewing LIT files (and most other eBook formats) is Calibre. It’s free, cross-platform (Windows, macOS, Linux), sports all kinds of great features, and is capable of opening most eBook file formats out there today. 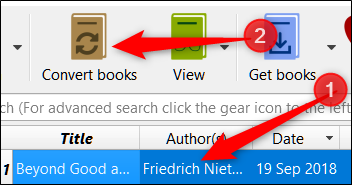 After you install Calibre, fire it up and click the “Add Books” button on the toolbar. 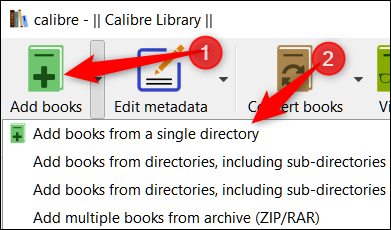 On the drop-down menu, click the “Add Books From a Single Directory.” If you have multiple eBooks from multiple directories, choose one of the other options. Select the file(s) and click the “Open” button. After Calibre adds the book to your library, double-click the title to open it in the Calibre viewer. How Do I Convert a LIT File? If you have a bunch of LIT files sitting around and want to port them to another device—like your Kindle, Kobo, iPad, or Android—then you’re going to want to convert them into a friendlier format, like EPUB, PDF, or MOBI. To convert LIT files, you must first make sure the file you have is DRM free, otherwise converting the file on a different machine won’t work without disabling the DRM externally. Calibre is again our recommendation as the best tool for this job. You can use it to convert to and from most eBook formats. In the Calibre window, select the book you want to convert and then click the “Convert Books” button. Next, choose an output format suitable for the device you’ll be using. EPUB is an excellent cross-platform choice. If you’re using Kindle, you’ll want to choose MOBI. Finally, click “OK” to start the conversion. If you don’t want to download a third-party application to convert your files, online converters can convert into some of the more popular formats, like ePUB, PDF, FB2, and LRF. This is probably one of the fastest ways to convert a few files, as you don’t have to download any software and wait for it to install. Zamzar is a good file conversion site that supports almost every file format. It’s free, fast, and safe. From here, the software will do the rest, and after the conversion is complete, you’ll get an email with a download link to your files.